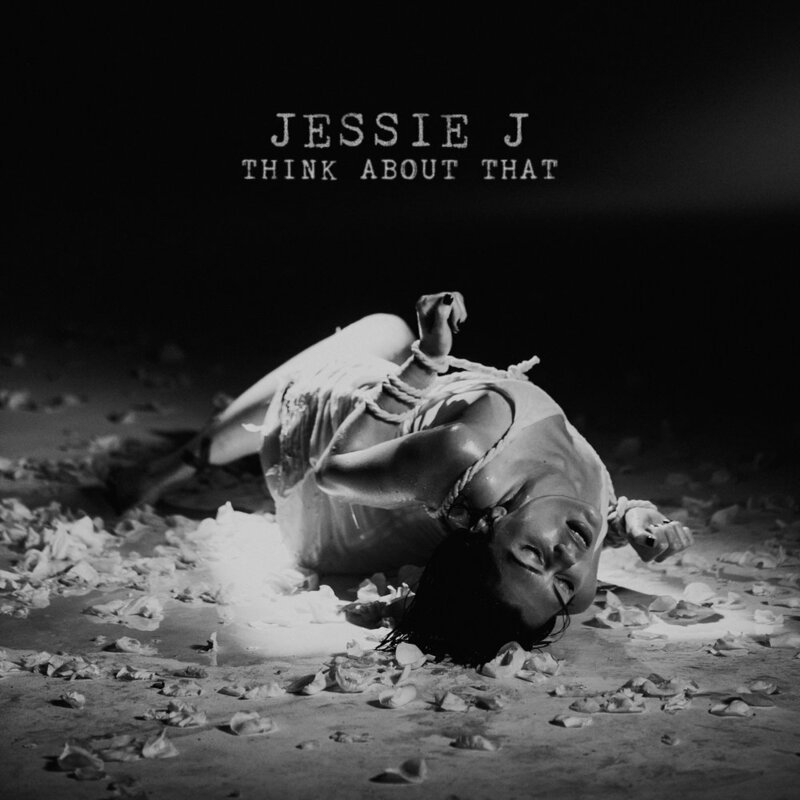 She's killing it again with the release of her new single 'Think About That', and it couldn't have come at a better time. A sultry, soulful sound with the release of a powerful video - it's certainly got us excited. Jessie J strips it back, in more ways than one. We listen to the songstress tear apart a toxic relationship, and shed the parts of herself which 'allowed' such a situation to take place. She's stronger, refined and restrained - which only has us listening harder. Lyrically strong and poignant, we can only wait with baited breath for the rest of this body of work. 'Think about that' is single number two since the release of 'Flashlight' in 2015. Along with the release of the new single, came the announcement of her forthcoming album, titled R.O.S.E.—arriving in 2018. Creatively, Jessie appears to be in a very good place and it's beautiful to see. Her latest video talking us through what R.O.S.E. stands for left me with chills. Is what she's expressing revolutionary and new? No, not necessarily. What it is however, is honest and brave. As a woman and a creative, Jessie is essentially about to bare her soul and there is a lot to respect, admire and celebrate based on that fact alone. Jessie has also released a number of tour dates for this year, starting on the 8th October in Birmingham. Tickets go on sale next week, on Wednesday 20th September.